Who knew giving back and paying it forward could be so festive and fashionable? 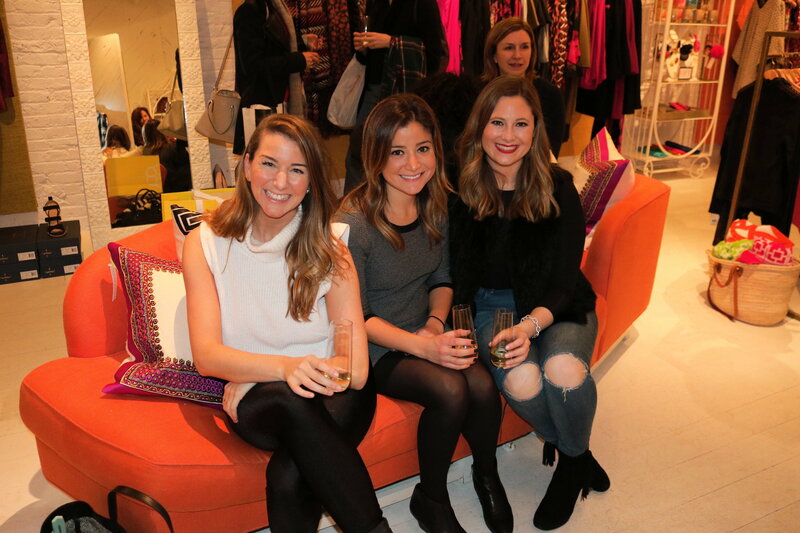 On Wednesday, December 7th the fun and friendly staff at the Trina Turk/Mr. 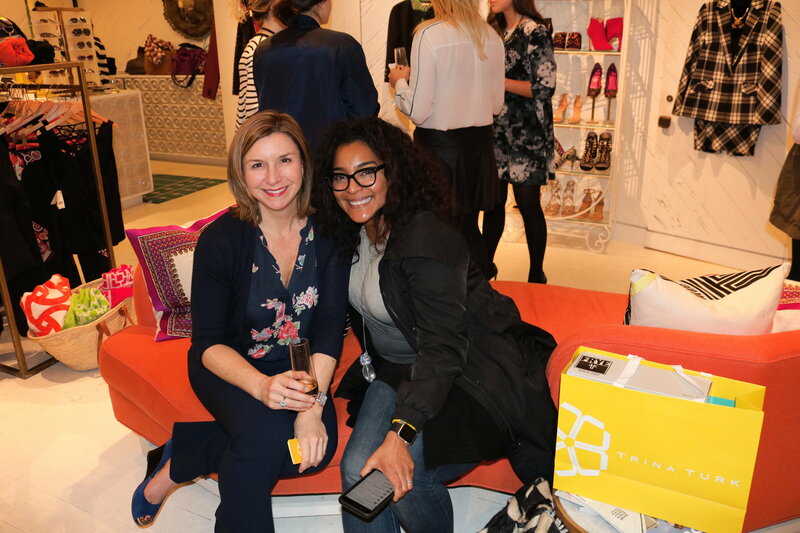 Turk store in New York’s Meatpacking district opened their doors and their hearts to Star Mountain Charitable Foundation, sponsoring a shopping event that raised over $1,200 for programs including cancer research and the advancement of women in business. 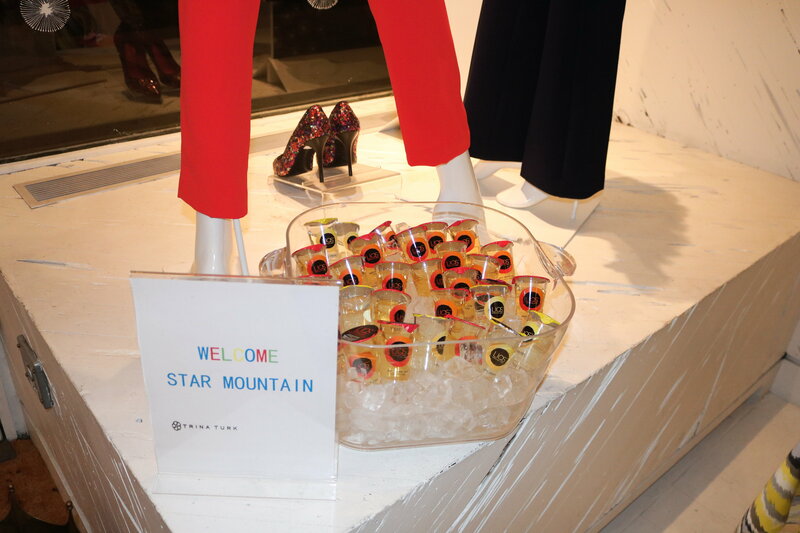 With champagne flowing, and deluxe chocolates being shared, friends of Star Mountain and fans of Trina Turk gathered to participate in some holiday shopping, knowing that their gift giving was all the more meaningful with a generous percentage of profits going to causes we care so deeply about. We are thankful for the great turn-out and positive vibes. Creativity is changing the face of philanthropy as a new generation of people step up to integrate giving in all aspects of their life – including that evergreen pastime – shopping, while supporting successful small businesses! 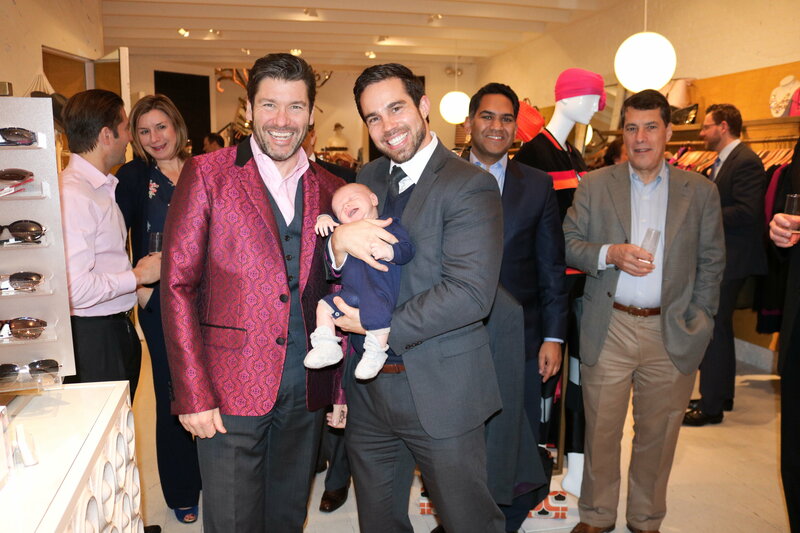 We cannot thank the Trina Turk team enough as well as our other sponsors, LIQS and Virgola. We wanted to share our gratitude and these images from what we hope will be an annual event. Please share on your social networks as we wind down to enjoy the holidays and consider what really matters, while resting up for what promises to be a very prosperous New Year!